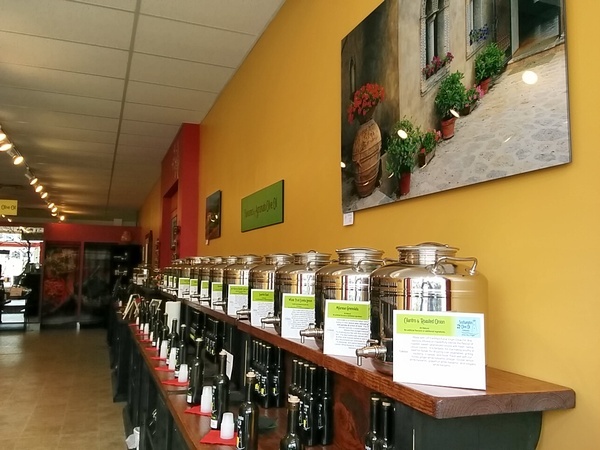 Specializing in ultra premium extra virgin olive oils, fused and infused flavoured olive oils, aged dark and white balsamic vinegar condimento, and some specialty oils. 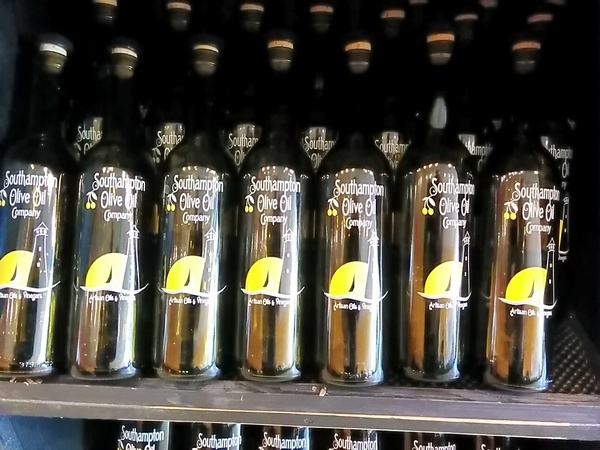 We also carry other select gourmet products. 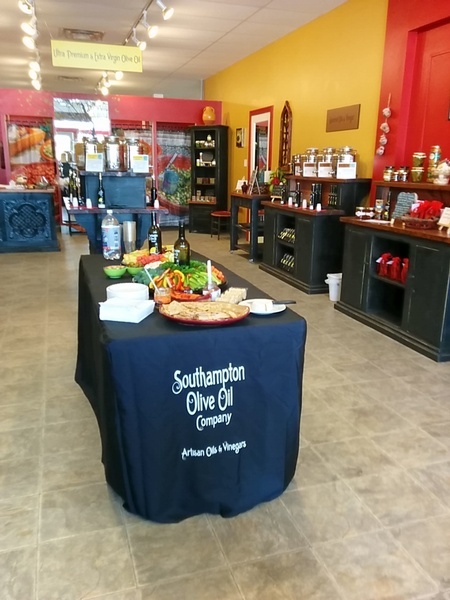 Our store is a tasting room where we invite and encourage our patrons to try all of our oils and vinegars before buying them. It is truly a taste experience! Step INSIDE for a virtual tour of our store with Google Street View!